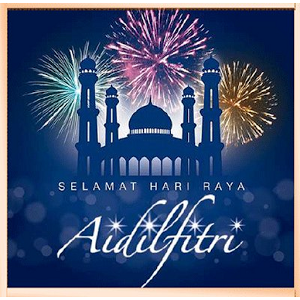 We are wishing all Muslim around the world, Eid Al Fitr Al Mubarak 1436H. We pray for your happiness, peaceful and prosperity. To all our customers, thank you for all your support and for those who are not celebrating this event, happy holiday to you and family.